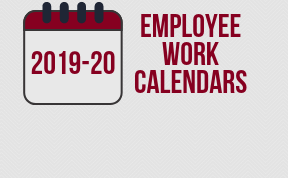 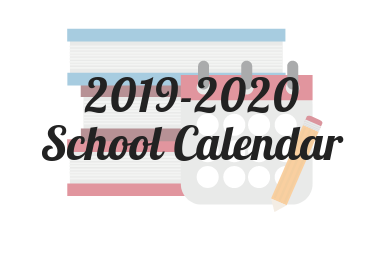 Click Here to see the 2019-20 academic calendar. 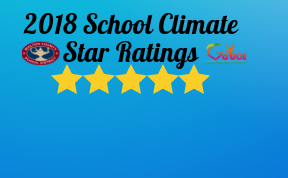 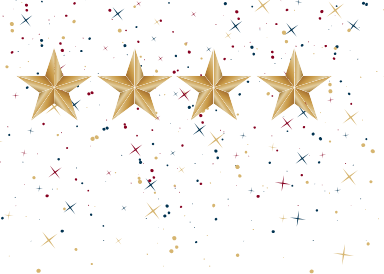 9 WCSD schools achieve 5-star School Climate Star Ratings! 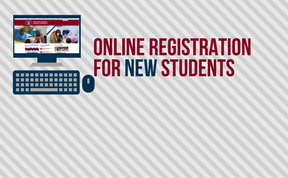 Online registration for NEW students is now available! 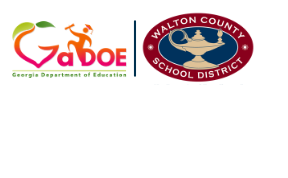 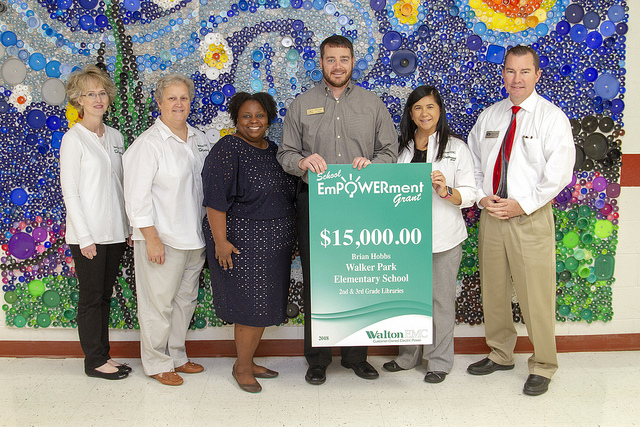 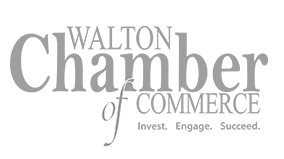 The Walton County School District is on a mission to ensure that each student acquires the knowledge and skills necessary to achieve personal success and enrich the community. 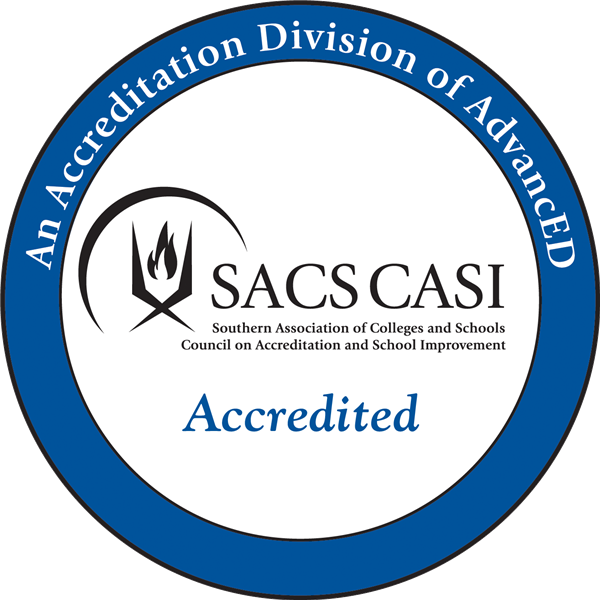 The district is committed to ensuring that all students have the opportunity to learn in safe and engaging learning environments. 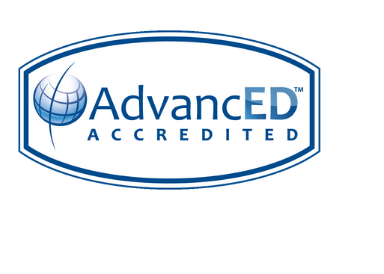 WCSD values all students as unique individuals and is committed to continuous improvement that enables students to become confident, self-directed, lifelong and independent learners. 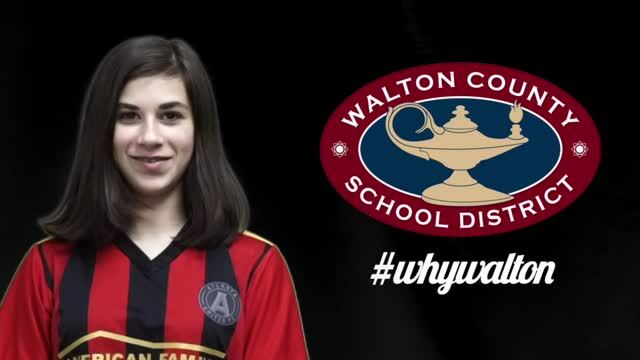 Students, parents, teachers, administrators, staff, district office personnel and community members work together to ensure our students succeed both in our community and the global society.